Olive Loves Alfie has always been our local kids' clothes store on Church Street in Stoke Newington, N16. It's been around for 9 years now and has stood the test of time, always stocking a cool edit of the best of British, Scandi and Spanish kids brands. I probably go in there once a week to have a look at all the beautiful clothes as they stock our favourites including Mini Rodini, Tootsa MacGinty and Saltwater Sandals. There aren't many kids clothes stores I enjoy visiting which is why I do so much online shopping, it's probably the only physical kids shop that I actually purchase from. Sometimes it is nice to see what you're buying in the flesh, especially when you are parting with £25 for a kids tee! I always find the staff at Jojo Maman Bebe to be rude and Petit Bateau you are watched suspiciously as you shop the store. Olive Loves Alfie has always had a creative, fun, independent, relaxed kind of vibe and I love their non gender stereotyping, I am a massive fan. They have recently opened a new, second store called Olive Loves Alfie East. I met owner, Ashlyn Gibson, at the Mere Soeur event they held there back in May. This woman is a bit of a legend in the kids clothing industry so it was good to finally meet her face to face and in her mega new store Olive Loves Alfie East. We really connected and straight away knew we wanted to collaborate on something together. It's located in Londons newest postcode, E20, right next to the Olympic Park and Westfield Stratford in an up and coming, growing neighbourhood called East Village. 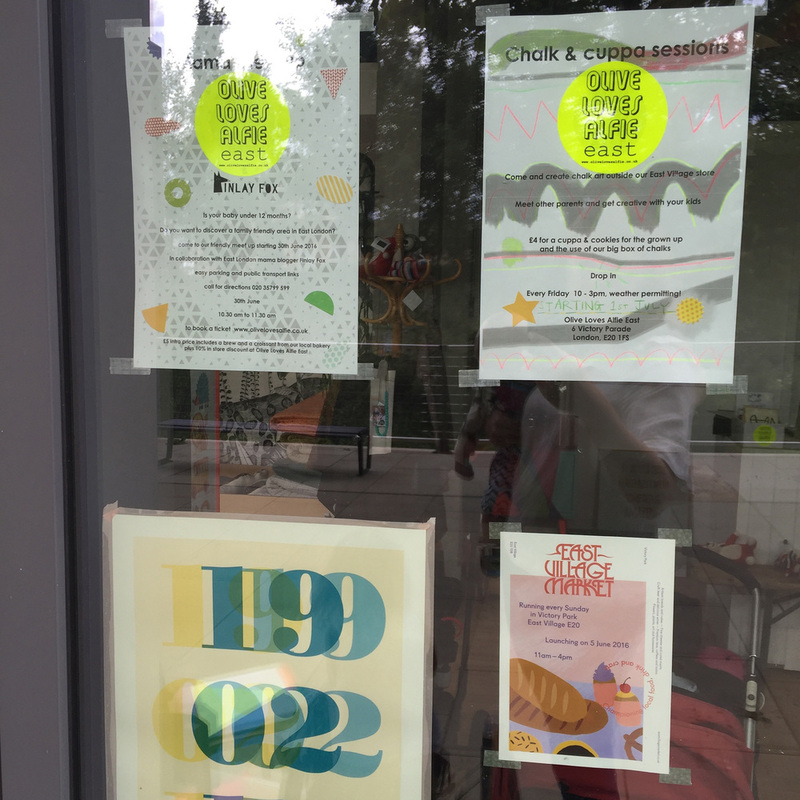 The concept behind the new lifestyle store is that not only is it a shop but a place to encourage thought, creativity and friendship through workshops and events held there regularly (see their workshops section on their website for the latest info). They do everything from cacti print workshops and mothers day card making to pavement art days. The best thing about the area is the Olympic Park is right next to it, as is Westfield Stratford, so you really can make a whole day out of it with your family, especially if it's a bit more of a trek for you to get there. There is also metered parking nearby if you need to drive otherwise transport links are pretty good. I know Ashlyn is working really hard to raise the profile of the community there so there will be lots happening, including a food, drink and craft market held there every Sunday in the summer. 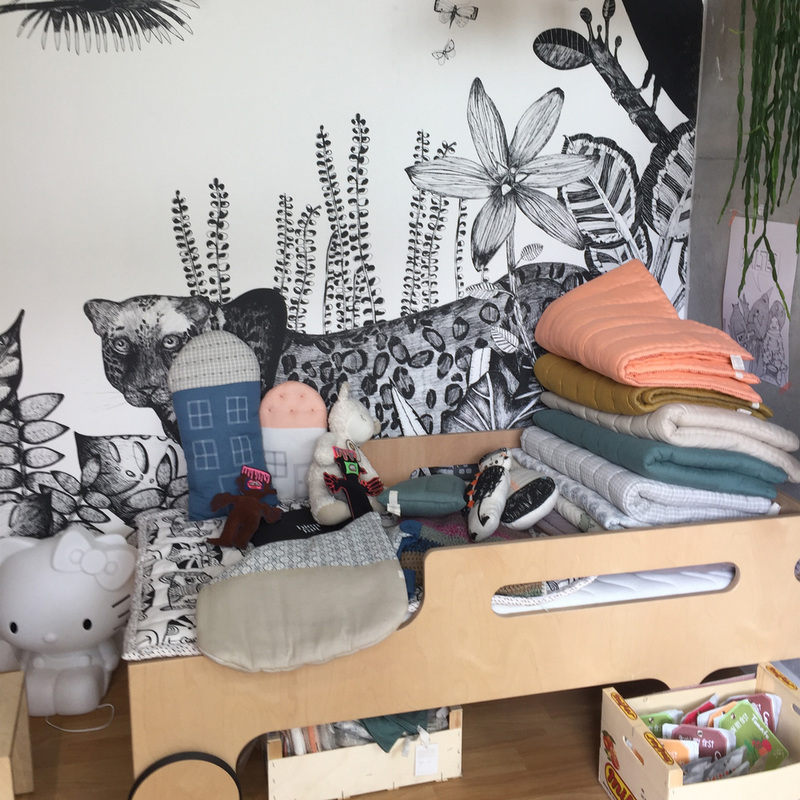 Not only is Ashlyn an award winning children retailer, she works as an interior stylist and has written two books, Creative Family Home and more recently Creative Children's Spaces. We love the unique, colourful and fun ideas with an emphasis on the importance of books and areas to be creative in. Childrens bedrooms should bring a sense of warmth and security and there is an abundance of ideas in these books to inspire you and your kids. 1) Tell us a bit about your new store, Olive Loves Alfie East and what you've been up to at the moment? 3) What's the most simple and cost effective way to transform your childs bedroom on a tight budget? 4) What 3 items are a must have in a modern childs bedroom? 5) You have incredible wild jungle scene wallpaper in your new store, Olive Loves Aflie East. Where can we get our hands on it? 6) Do you have any top spots/ destinations for finding unique interior pieces and ideas? 7) You are a really inspiring individual! What are your top tips for decorating a child's room to keep it unique? 8) What do you think are going to be the biggest trends in kids decor/ interiors over the coming years? 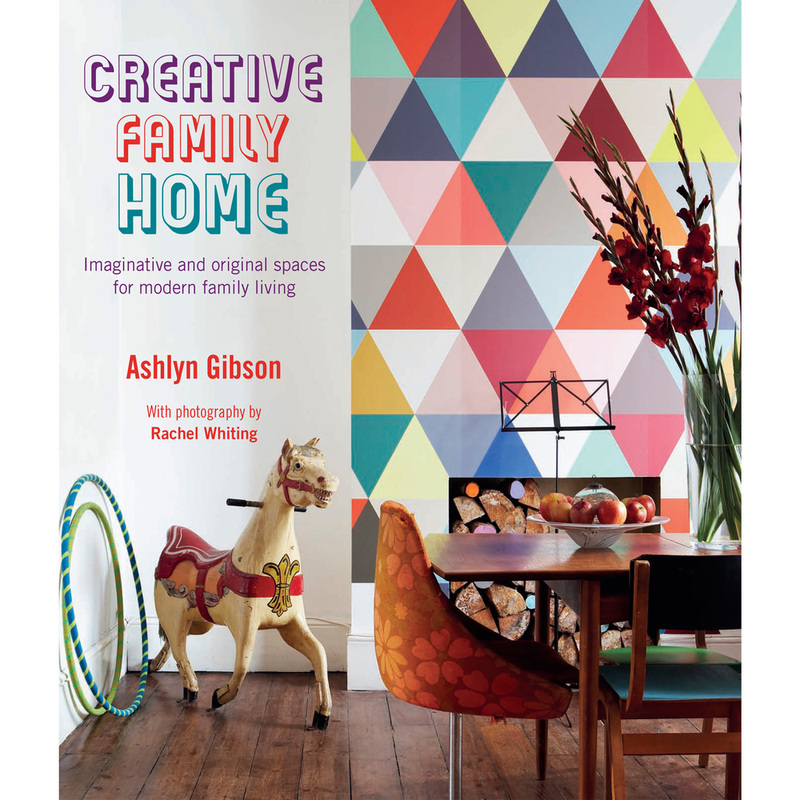 We are giving away a signed copy of Creative Children's Spaces by Ashlyn Gibson in collaboration with this blog post. To enter please sign up to our newsletter and leave your name and a comment below on why you should win this interior bible. We will also be running the book giveaway over on Instagram so check out our feed for an extra chance to enter. Competition finishes on 24th July. Olive Loves Alfie East are also offering a generous 25% off their Rafa Toddler Bed (while stocks last) for Finlay Fox readers. Just mention 'Finlay Fox Blog' in-store or over the phone when talking to them. This is a really beautiful kids bed and a great offer so don't miss out!